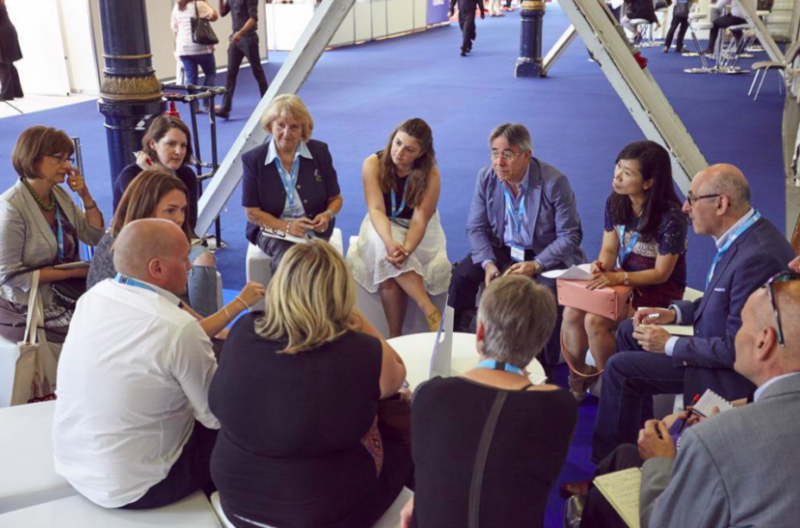 Hosted buyer registration is now open for The Meetings Show, taking place on Wednesday 26 and Thursday 27 June at Olympia London, offering a tailored buyer-led programme designed for buyers to maximise their time out of the office and give a new perspective to their event planning process. Organised by meeting professionals for meeting professionals, it is focused around a large exhibition, networking opportunities and professional education. Hosted buyers attending on the three-day programme can enjoy exclusive education at the Pre-Show Conference with dedicated streams for associations, as well as the Hosted Buyer Welcome Reception, which last year attracted more than 400 attendees. Registration for The Meetings Show’s 2019 hosted buyer programme is open. To apply, visit bit.ly/TMS-Hosted-Buyer-2019.